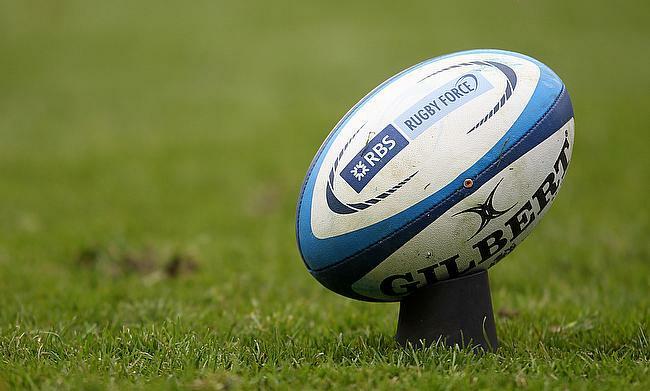 A player who was brought up in South Africa and is “straight out of the Huw Jones mould” is set to star for Scotland Sevens and perhaps one of the pro teams in the coming months. That is according to Scotland Sevens head coach John Dalziel who has named Kyle Steyn in his core squad for 2018/19. Steyn, who is a centre/winger/full-back, is Scottish qualified and is looking to hit the ground running on the World Series circuit this term and maybe see action with Edinburgh Rugby or Glasgow. He dipped his two in the water by appearing twice for Dalziel’s men in 2017/18. “He is a quality player,” Dalziel stated as he revealed his 17-man core squad to TRU in Melrose on Wednesday. “Kyle is a Scottish lad who was brought up through Stellenbosch in South Africa. He has Scottish parents and he made himself fully available to us even though he had a couple of Super Rugby teams chasing him. Meanwhile, Dalziel has high hopes for New Zealand-reared Mungo Mason who is also in his squad this year. “Mungo’s a Scottish a lad who’s been all over the globe a little bit. He was brought up in the Waikato system in New Zealand and he was qualified for our age-grade teams, but was playing professionally in America at the time,” Dalziel added. Jamie Farndale and Robbie Fergusson will co-captain this year, taking over from the experienced Scott Riddell who is still part of the programme. As part of Scotland’s largest ever core squad, Glenn Bryce and Ally Miller come in to the programme full-time, both having played on the World Series last year during their time with Edinburgh. Alec Coombes, Harvey Elms, Ross McCann, Max McFarland and Sam Pecqueur all made their debuts on the World Series last season, earning core contracts this year through their impressive displays. Nyle Godsmark is another player who has become essential to Dalziel’s squad. He will spend the coming season exclusively with the sevens having shared time with Melrose last year. Steyn will join up soon once his Griquas commitments are over while Mason is joined by fellow uncapped player Josh Henderson in the party. The World Series begins in Dubai at the end of November this time around.